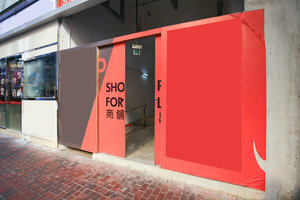 This open pop-up store is in the bustling area of Jordan which is an ideal location for brands to host a Pop-Up Store. 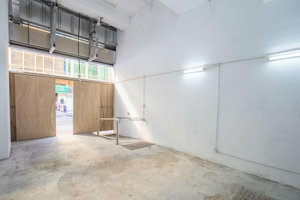 This modern pop-up store has a floor-to-ceiling frontage, filling with luminous natural light. 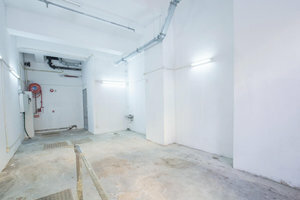 There are contemporary interiors with polished concrete floors and white walls. 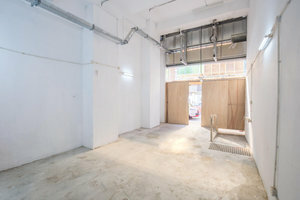 The shop has a welcoming atmosphere with a warm edge. 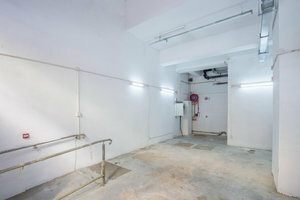 Equipped with basic lighting, this pop-up store is a blank canvas ideal for brands and startups to bridge the gap between online and offline retail. Located close to a few hotels in the area, this shop benefits from steady foot traffic and is ideal for brands and startups to gain more exposure.